For the original article in Portuguese by Aline Lima and Marina Praça—community educators and directors of the Institute of Alternative Policies for the Southern Cone (PACS)—published on Medium click here. What is inscribed in our bodies? How does our history impact our daily practices of resistance? Learning through political research starts with our bodies, our history, our memories—by acting with intention and striving to grow as we move through life’s learning experiences. 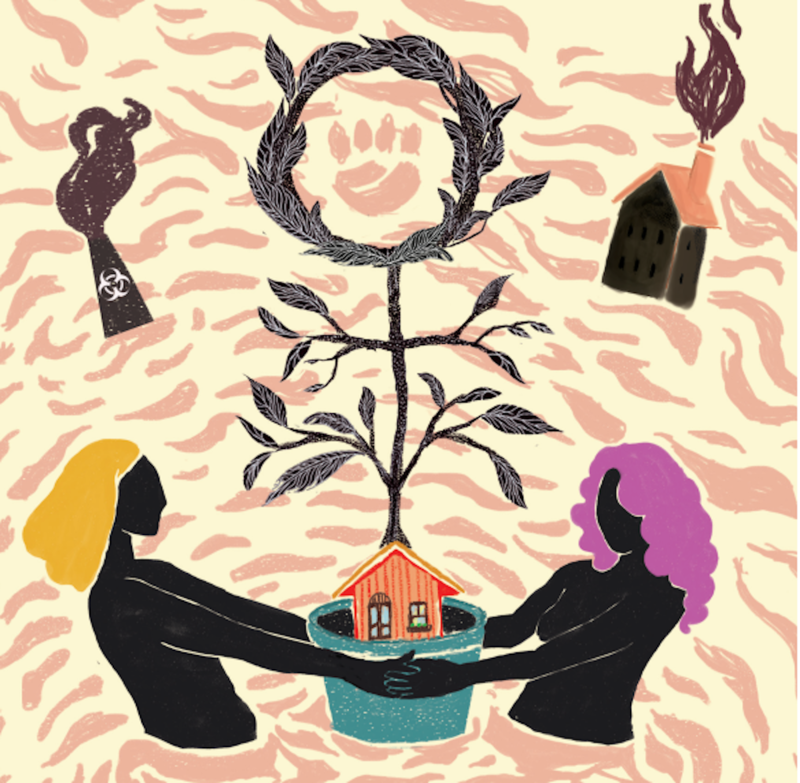 For us, these experiences arise from connecting with women’s bodies which, while marginalized, are imbued with creativity—the ability to create life even in settings besieged by violence, inhumanity, mega-projects , or death. As women and community educators for a policy organization, the Institute of Policy Alternatives for the Southern Cone (PACS), over the years we have sought to reinforce this type of knowledge-building by working with social and grassroots movements with a focus on working women—whether they work informally or formally, or often invisibly in the home. We offer political training, as well as support for self-management and the establishment of community-based economic alternatives. 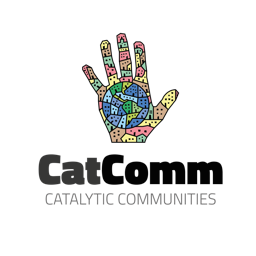 We promote collective knowledge-building based on principles of popular education, feminist economies, and a critical view of the prevailing model of development stemming from analyses rooted in political economy. 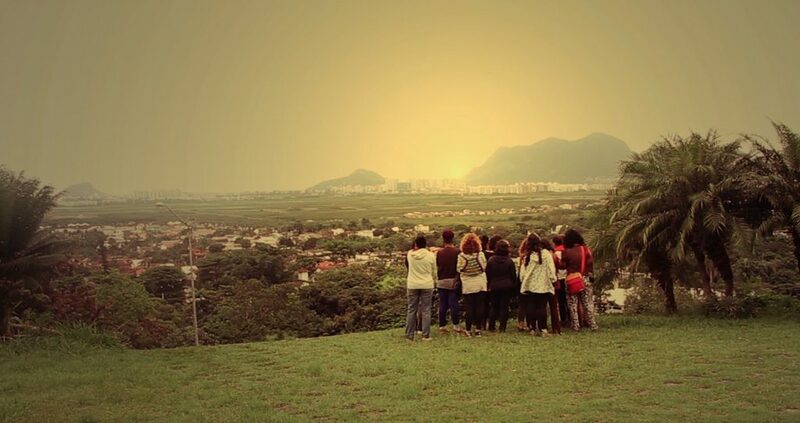 Our activities have been shaped by the experience of listening to people in quilombos, backyards, cultural centers, classes, meetings, farmers markets, and networks starting in Rio de Janeiro’s West Zone, home to the Sepetiba Bay and the Pedra Branca forest. For over 15 years, the PACS Institute has looked beyond the city, the state, and the country to foster the creation of policy through intelligent discussion and resistance. Being a popular educator and activist-researcher working to build collective knowledge means truly accepting the time commitment and the processes involved. It means not being afraid to make mistakes, show your weakness and face your self-contradictions. It means being fully present in body, mind, and spirit, and willing to learn. It means being as much as part of the processes as other participants yet aware of our role and the narratives we bring from our lives to the processes. Mãe Hilsa Mukalê of the Matamba Tombenci Neto Candomblé House in Ilhéus, Bahia (in Brazil’s Northeast), tells her story in the book Do Lado do Tempo (2011). Some of Mãe Hilsa’s reflections apply to the role of a popular educator. We often feel as though we are in endless, looping cycles, and anxiously try to list the results of our actions over the years, only to perceive that we’ve made little progress. Mãe Hilsa wisely tells us how she was educated at the University of Time and shares with us what she learned from her mother’s connection to the Candomblé house and to the religion of Candomblé. “My mother always said, ‘The more we teach, the more we learn what we teach.’ I subscribe to this notion. The more you participate, the more you learn and develop. And that’s the only way that we can honor our roots and carry on what we have inherited from our ancestors” (Hilsa 2011, p. 100). We are deeply grateful to live out our past history and the stories of today with our bodies in an intense, ongoing process of teaching and learning about women and men who are farmers, quilombolas, educators, craftspeople, healers, artists and others engaged in forms of resistance to the threats they face on a daily basis. The main impact of our work with these women and their organizations has been to promote encounters, plan common endeavors and encourage critical thinking about the world in which we live. Each person’s world view comes from life experiences, and we recognize the importance of building knowledge and learning based on these experiences, which makes them even more meaningful. 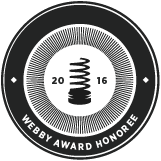 From the place of sharing a common vision and collectivizing the marks left on our bodies as they impact us and others, we move forward. In Teaching to Transgress (2017), bell hooks says that all knowledge comes from lived experiences and that we must value the “passion of experience.” She says, “It is a way of knowing that is often expressed through the body, what it knows, what has been deeply inscribed on it through experience” (hooks 2017, p. 91). Knowledge production begins with the body that walks, that engages with spaces and leads us along the trails of the Pedra Branca forest, through the land and waters of the Sepetiba Bay , the quilombos of the West Zone and other areas in the state where agroecology is underway. The body that learns though small, repetitive acts and disciplined practice, through encounters, affection, the relationships that grow over time-space that allow the body to feel, to be honest, to share fears, anxieties, desires, and pain. The body that connects with others, with the world, with rebellion, with injustice, and with beauty. All this is inherent in the fragile strength of female bodies in movement. We also rely on reflections on theories, the knowledge that comes from established frameworks from social movements or academic sources that support societal transformation. We strive to promote learning through meaningful practice for people whose lives are intertwined with resistance. We are guided by the desire to learn and bring visibility to the experiences and growth in the territories, to use political research to understand socio-environmental threats and to strengthen resistance by changing perspectives, and through the day-to-day acts and manifestations of the bodies of women workers in the area . The “passion of experience” is present in our collaborations, the food we make, in listening and observing, in feeling/thinking/doing, in the struggle, in subverting reality to cope with the violence we experience on a daily basis. We never stop learning from these women from the periphery who do science, make history, produce knowledge, and—most importantly—thrive every day. This is the foundation for our methods. As we’ve written before, “The act of extracting the juice of life and dreams, which mix with bodies in the struggle, bodies in movement, is what produces the way to walk, to recognize and form the collective body in the struggle” (PACS 2018, p. 16). These are bodies that connect with each other, with nature, with their ancestors and invent a way to live with the denial that has shaped them. Being involved in collective politics is, for us, also an act of caring—of self-care and healing. Healing is part of the history of the female body, in direct relation to living out our black roots, the quilombos, the gardens that are nature’s pharmacy. Ultimately, we strive to empower and spread knowledge about how to live in the world with respect for diverse ways of living and of nature to ensure that we build from fair, egalitarian, and worthy relationships. What we call “living and planting” has become a key action area over the past several years. It joins the struggle for housing with agroecology to produce food, culture, and life. Since the Pan-American Games in 2007, the PACS Institute has been analyzing the experience of the “Marvelous City” during the mega-events. What type of project is this that turns every nook of the city that is not already covered in cement into merchandise or an “empty” lot for speculation. It is a project that evicted thousands from their homes to make way for the construction of overpriced stadiums and sports complexes that were abandoned after the 2014 World Cup and the 2016 Olympics. In Rio de Janeiro, the fight for housing is integrally linked to the struggle in defense of urban agriculture. PACS focuses on an area where the city has expanded, the West Zone—home to the largest urban forest in the world, the Pedra Branca State Park. It is clear from our work with the Women’s Working Group within the Rio de Janeiro Agroecology Association in the fight against agribusiness, pesticides, and the oil industry, as well as other active threats within the government. As part of our efforts to save the land, we have bolstered agricultural practices that resist this model, including denouncing environmental racism  and a municipal Master Plan that denies the existence of agriculture within Rio de Janeiro’s city limits. Juju is an immigrant from the Northeast of Brazil. She has four biological children and cares for many more. She lives in Magé, in Greater Rio de Janeiro. Agriculture and benefits from the food she grows are a way of life and a form of insurgency. She is the keeper of seeds and of the secrets of herbs and flours that spring from her kitchen to improve the lives of her neighbors. Juju says that agroecology is not science, but rather the way of life of those who came before us, a way to care for others and ourselves; it is acting so as not to harm nature, but to be part of it. With her hands, she nurtures, cares for the over fifty crops in her garden, feeds her family and provides healthy, pesticide-free food to people throughout Rio de Janeiro. Growing crops without pesticides in a place known for its excessive use of pesticides and agrotoxins is a deliberate act of resistance. In a sea of poison, Juju stands strong in a wide greenbelt of caring and seedlings. As other women in the area join her, this greenbelt grows and makes its mark in an area where violence against women is common. Being with other women farmers, trading recipes, working in the garden or planning the harvest has saved the lives of many women here, says Juju. With whispers and exchanging recipes for natural pesticides, the women understand collectives and blossom. They make feminism about community and territory, it becomes a living act of caring with ancestral roots. This is how these women tribes live and come together. Juju’s resistance is inextricably linked to the strong bond she has to her land. When she talks about herself she describes the place and the conflicts that she deals with and which deeply affect her and her comrades. The women’s affection for the land is indelible and alive, like a tattoo on their bodies. Territoriality is part of us and affects the way we relate to the world. Our community is a part of our body: an extension of our lives and our emotional ties. Women have an unbreakable bond with the communities in which they live. Day-to-day activities and the community’s landscape are inextricable from their bodies. Everything that happens to the community is felt by the bodies of the women who live there. What impacts the community impacts not only their daily lives but also their bodies and way of being in the world. Because they experience the oppression of their bodies by the patriarchal system women feel especially connected to the fight for territory. It is in their community that women give birth to their children and sow their seeds. It is in their community that they come together and grow stronger. It is in their community that they confront with their bodies the arbitrariness of a system that was not created by us or for us. For women farmers, living and planting are forms of resistance and affirmation of life in their communities. Their daily acts of caring and of cultivating food for themselves and to sell are how these women occupy and defend their body-territories. The ancestral practice of agroecology has been passed on from hand to hand, from mouth to ear, from seed to seed. It resisted the inhumanity of the ships of the diaspora, the brutality of being taken from native lands. Agroecology is a form of insurgency that fosters life and breaks through hard concrete. It is water that springs from a stone and flows to the sea. It seems wrong to talk about agroecology without talking about the work of women who defend their own life and that of their territory. The production of healthy food for the city and the countryside is on the rise thanks to women’s work producing and reproducing. Family and peasant farming, most of which is done by women, puts food on the plates of 70% of the Brazilian population. Why is our work becoming invisible? The invisibility of women’s work feeds investments and supports exploitation and profit. The invisibility of women’s work sustains the racist, patriarchal, heteronormative system that generates profits through exploitation and death. 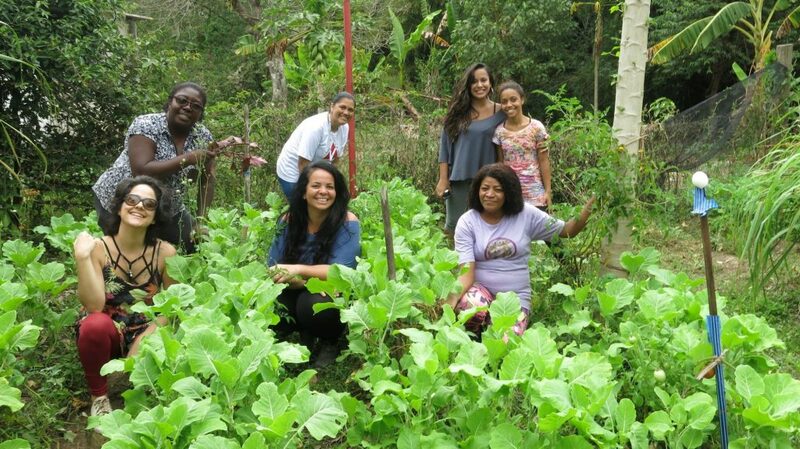 Women’s work to defend agroecology and their territories, to preserve life in the fields and the city, goes against the system. Women’s productive and reproductive work is part of an economic system which, albeit often invisible, is very powerful. Their work allows women to be reborn, to be self-reliant, to blossom and to multiply. Saving seeds, trading seedlings, caring for children, animals, and fields: women’s multifaceted work for a good life and radical change ensures that the life force, the people and the ancestral practices will thrive. Agroecology, in that it involves living and planting, is a response to neo-developmentalism by creating life in face of the damages caused to communities and peoples by the destructive forces of business. Agroecology has been used throughout its long history as a form of resistance by peoples and traditional communities. Moreover, because it is a natural, healthful and sustainable practice it works in opposition to the system. Agroecology counters the structures that support capitalism as it values the great achievements of women’s work. It is an answer to the injustices caused by big business. Dona Rita was born in Pernambuco, in Brazil’s Northeast, in the 1960s. A farmer, she moved to Rio de Janeiro to try to make it in the big city. She finds strength and foments her resistance in her kitchen and her yard. From her pots and pans and herb garden come the flavors of resistance for her difficult life. She sees Colônia Juliano Moreira, in Rio de Janeiro’s West Zone, as a place to raise children, animals, and plants. It is a space that allows her to dream and be calm. With the rise in real estate speculation, in 2011 her house was demolished by the city without warning. She lost her garden, pets and many of her belongings. The government claimed that the area was of public interest. An office of Rio’s municipal waste collection utility COMLURB now sits on the land where her house used to be. Rita was relocated to another space in Colônia Juliano Moreira, with no land for planting. But Rita herself is a seed! Her strength breaks through concrete. She turned that dry, gray place into a huge urban garden that yields more than enough food to feed her family. She produces enough to sell at five fair trade markets in collaboration with other women who live and fight in this area of Rio de Janeiro that is a target for real estate speculation and paramilitary groups. The relationship between living and planting is central to the lives of female farmers. It is through the lens of this relationship that we rethink our acts of insurgency and occupation of territories. This relationship is the basis for reactions to the violations committed by big business, real estate speculation, and megaprojects. It has been behind the defense of territories since the European colonizers invaded our land. “The land finds a way,” says Rita with a smile on her face and a sapling in her hand. The PACS Institute has been critical of megaprojects for over a decade. In Rio de Janeiro, we have been monitoring the Companhia Siderúrigica do Atlântico (“Atlantic Metallurgy Company”)—formerly ThyssenKrupp CSA (TKCSA), now Ternium Brasil. This transnational corporation has received millions in tax breaks, has done business without an environmental permit for ten years, and is the subject of 238 lawsuits by area residents. The company’s presence has affected the dynamic of the Santa Cruz neighborhood. Residents complain that TKCSA, the largest steel manufacturer in Latin America, is slowly killing them, whether by creating health problems, destroying traditional ways of life (like fishing) or by crushing the dreams of people who live near the plant but lack access to schools. Communities in Rio de Janeiro’s West Zone where we have seen the incursion of corporations and threats to traditional ways of life that result in a range of socio-environmental conflicts. For more information, see Militiva. The PACS Institute has been communicating critical reflections on environmental racism. In May 2018, we organized the “Caravan of Territories Against Environmental Racism in Rio de Janeiro.” The video is available here. hooks, bell. Teaching to Transgress: Education as the Practice of Freedom. 2nd edition. São Paulo: WMF Martins Fontes, 2017. Mukale, I. & Goldman, M. (2011). Do Lado do Tempo. O Terreiro de Matamba Tombenci Neto (Ilhéus, Bahia), Histórias Contadas a Marcio Goldman. Rio de Janeiro: 7Letras, 2011. PACS. Vidas Atingidas: Histórias Coletivas de Luta na Baía de Sepetiba. PACS: Rio de Janeiro, 2018. This article was written by Aline Lima, Mariana Praça, and published on April 9, 2019.